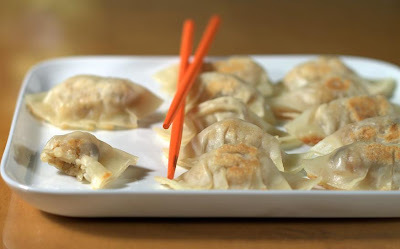 I'm not a vegan, but this is the best vegan gyoza recipe ever! This is the one I made at the tofu cooking party. Wrap your drained tofu in a few paper towels.Press with something heavy for about 3 hours. Saute onion with sesame oil. 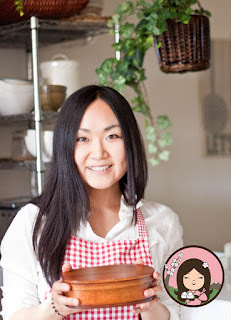 Combine with other ingredients and mix well. 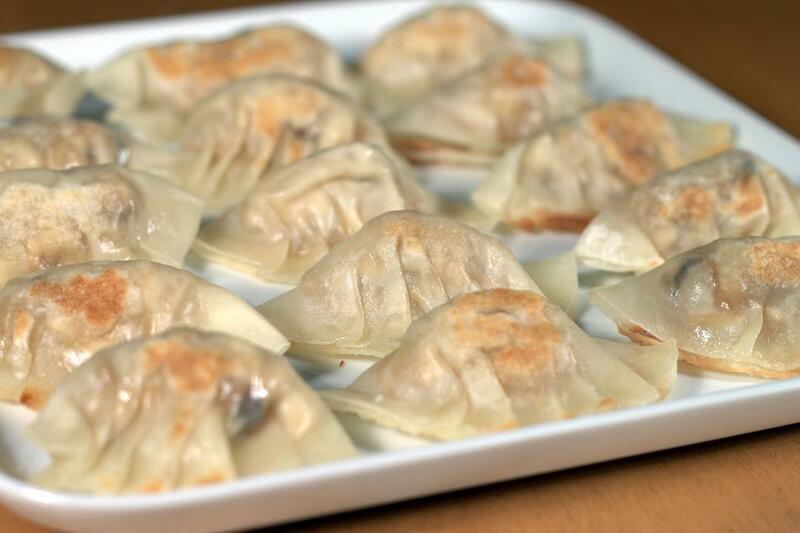 Place about 1 tablespoon of the mixture in the center of each gyoza wrapper. Fold wrappers in half and seal edges with moistened fingers. 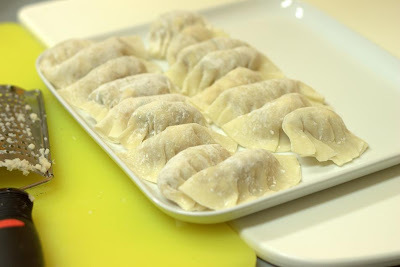 Cook gyoza with canola oil. To prepare the sauce, cut green onion, ginger and garlic. mix all the ingredients and leave it for about more than 1 hour.